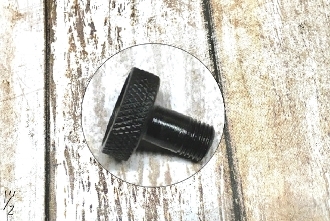 Our Products >> Lyman Apertures >> Lyman 48 ,57,66 receiver sight aperture 5/8"
This is a replacement aperture for the Lyman receiver sights. This aperture is 5/8". This aperture will fit the model 42,48,55,56,57,66. You choose peep hole size. Lyman 48 ,57,66 receiver sight aperture 5/8"